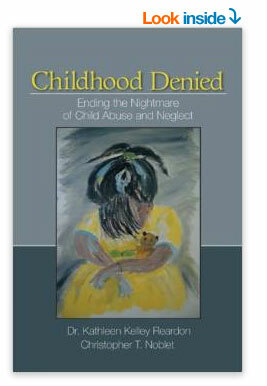 Childhood Denied is an expose’ of how the United States ignores and often discards its most vulnerable children. Delving into the political, legal, and social factors of children at risk for abuse and neglect, it chronicles the plight of abused children across the nation and provides a “report card” for each state. With a practical, journalistic, and social welfare approach, this fervent book emboldens child welfare professionals, government representatives, lawmakers, child attorneys, law enforcers, and the general public to respond more effectively and consistently to the needs of children at risk. Proposes and describes the extraordinary potential of university/college campus-based residential and outreach foster care, which First Star is now endeavoring to make a reality.